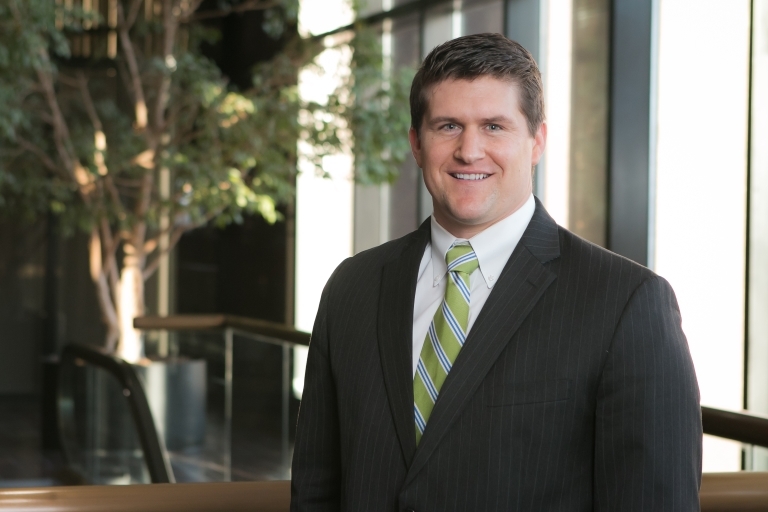 Ryan is an Associate at GableGotwals, focusing his practice on energy litigation. Ryan's practice includes a variety of oil and gas matters including catastrophic oil field events, surface and subsurface damages and contamination, lessor-lessee disputes, induced seismicity and earthquakes, midstream operations, regulatory issues, oilfield contracts, and operator and interest owner concerns. Ryan graduated from the University of Tulsa College of Law with highest honors, and was awarded Order of the Curule Chair. While at TU Law, he was a member of the Energy Law Journal. Ryan received his undergraduate degree from Oklahoma State University where he played baseball for the Cowboys.